Benson Body & Paint was started in a small garage in the Benson area in 1984. We have successfully conducted our business as a two man, quality-focused auto body repair and refinishing shop to this day. Our customers have direct contact with the person repairing their vehicle. Benson Body & Paint provides collision repair, hail repair, paintless dent repairs, motorcycle painting, custom painting, restoration services, and sales / installation of car and truck accessories to the Omaha metro area. Benson Body & Paint is an independent repair shop. We are not a "direct repair" facility that has repair criteria dictated by any auto insurance company. 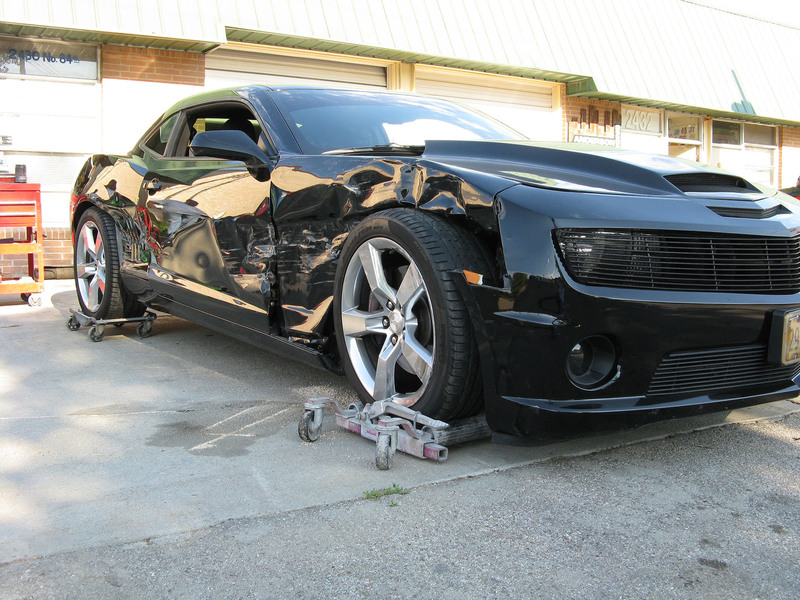 We will work with any auto insurer and use their estimate as a starting point for a repair job. However, since we are not tied into any contracts with auto insurers, we can and will work to repair our customer's cars with quality parts and integrity instead of being focused on the insurance company's bottom line. Benson Body & Paint will also work with customers that need a car repaired when an insurance company is not paying the bill. Ask us about our "customer pay" policy. Benson Body & Paint has been in business for over thirty years because of our reputation for quality repairs, integrity, and fair prices. A satisfied customer's word of mouth is our best advertisement. This fact is reflected in our A+ rating by the Better Business Bureau. Our hours of operation are Monday-Friday 8:00-5:30, Saturday by appointment only.